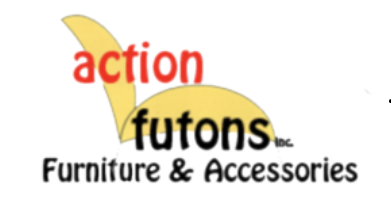 Action Futons offers Furniture Financing Available Through SYNCHRONY FINANCIAL and SNAP FINANCE. 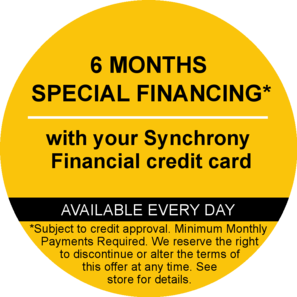 SYNCHRONY Financing includes a six month deferred interest promotion. 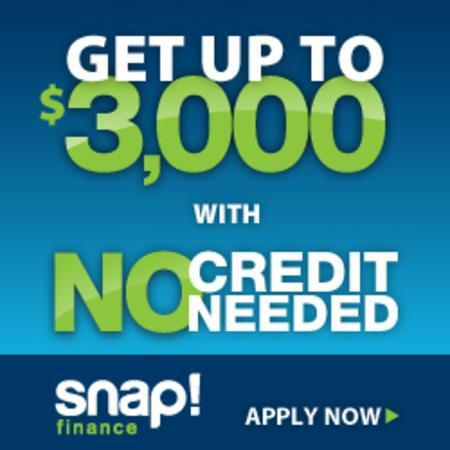 To avoid paying interest charges, the entire balance must be paid off, in full, at the end of the promotion period. Subject to credit approval.